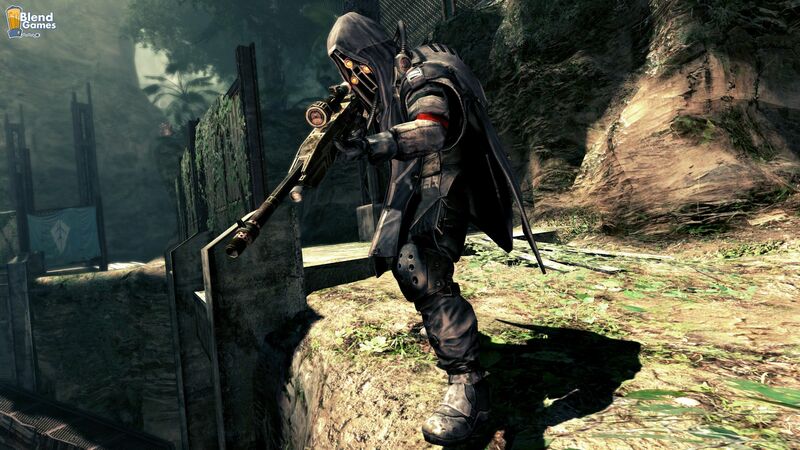 What happens when KillZone meets Lost Planet 2? 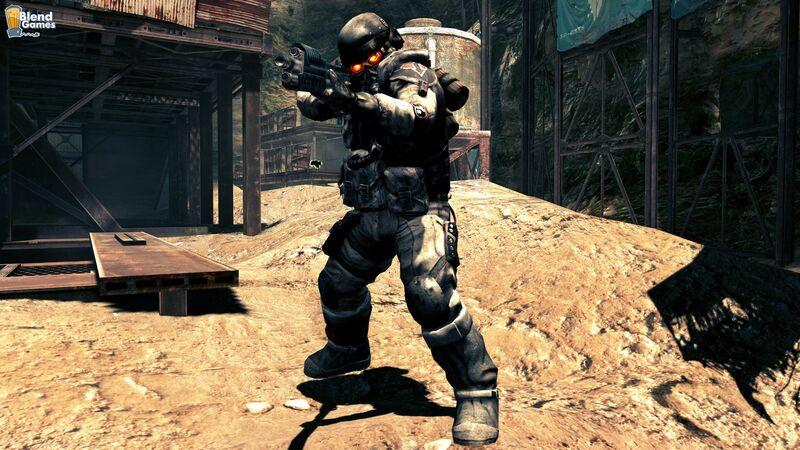 Well, it turns into this news story featuring screenshots and a trailer of the Helghast in Lost Planet 2. 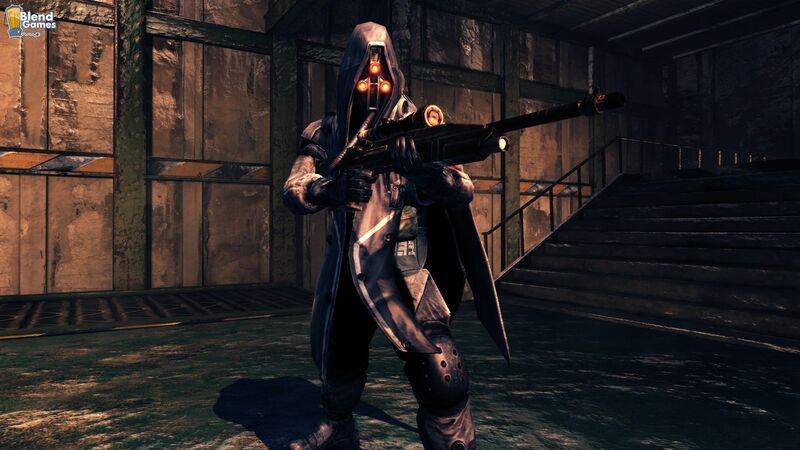 The skins allow players to turn their spacey ice pirate to transform into a futuristic Nazi known as a Helghast. The screenshots show off some of the skins in action, and if I must say so myself they look a lot better than expected. 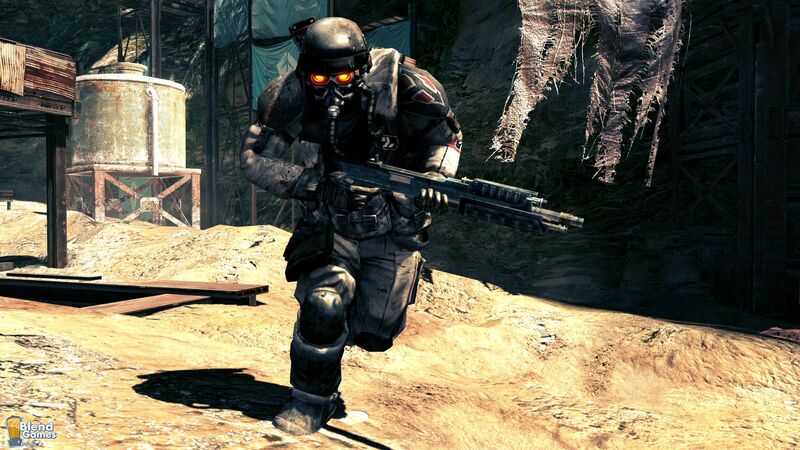 The detail put into the Helghast is just impressive, it’s about as good as Marcus and Dom making their appearance among the Lost Planet 2 cast. Speaking of which, it’s possible to have two separate icons from popular exclusives battling it out on a multi-platform game. Hilarious. You can check out the new trailer and the screenshots of the Helghast below, or visit the Official Website for more info.